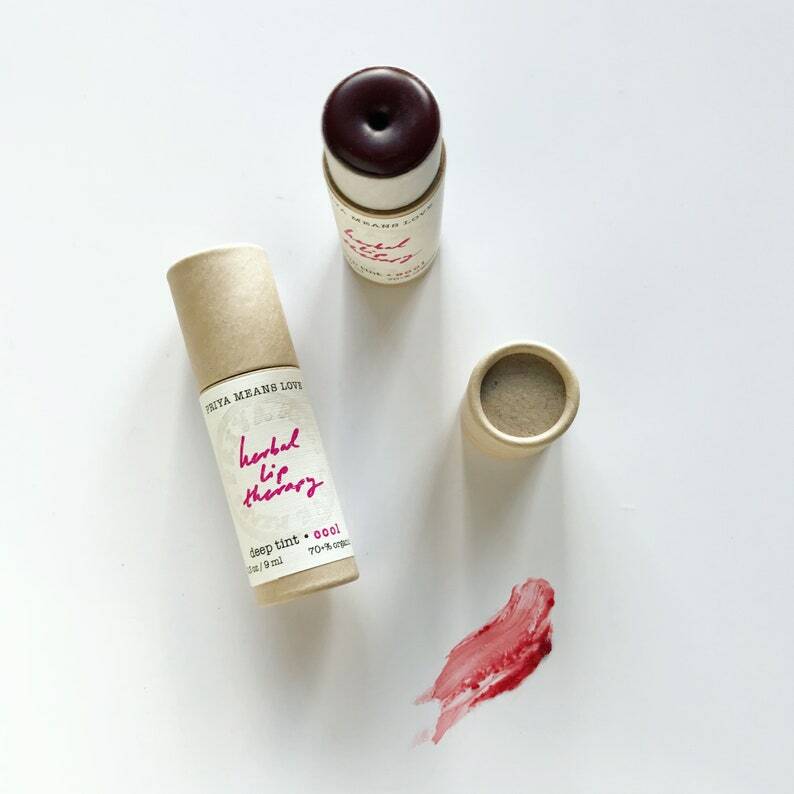 An intensely tinted version of my Herbal Lip Therapy, with all the healing power of the original, a cool deep pink tint obtained via herbal infusion -- and now in compostable packaging! Cooler toned and more intense in color than my classic tinted Herbal Lip Therapy (available here: https://www.etsy.com/listing/32910279/herbal-lip-therapy-organic-botanically), this is the COOL tint I made in April 2017 as a fundraiser for Planned Parenthood. Sheer and low maintenance, and makes a beautiful cheek tint, works on nearly all skin tones. Buildable for more intense color. Just like the original, this is serious therapy for chapped lips. 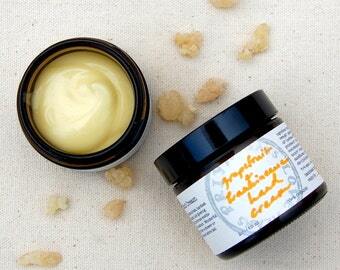 This may be the most nourishing lip balm you ever use! Really stays on the lips. Packed with ingredients that soothe and mend chronically dry, irritated, chapped lips: calming calendula and immortelle essential oil, regenerating rosemary, and humectant castor and extra virgin olive oils. 0.3 oz compostable paperboard tube with handmade label -- TWICE the size of a standard lip balm tube, and compostable once your lips have soaked up all the goodness. 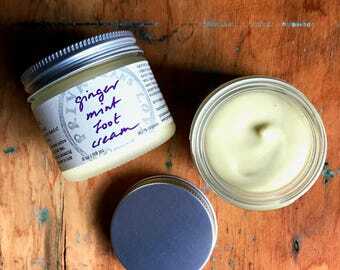 Ingredients: organic castor bean oil, local small farm beeswax, organic extra-virgin olive oil infused with organic calendula blossoms, organic jojoba oil, wild alkanet root, vitamin e from non-gmo sources, and organic essential oils. 70+% organic. Always 100% natural. Wasn't sure how I felt about this at first (the color payout isn't as dramatic as I hoped) but now I'm totally HOOKED. It's so soothing to apply and I love the bigger application size. I love using it as blush, too. 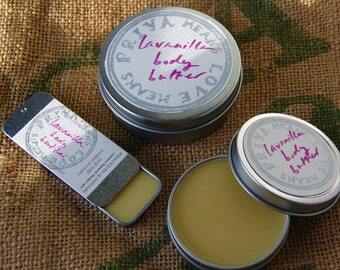 It gives a beautiful sheen and a very natural rosy hue. Pretty color and leaves lips smooth. No clumps or grainy feel. A very well made product. This is really the best lip balm in the world. I carry it everywhere and put it on before bed every night, and my lips have survived new England winter happier than ever before. Plus, eco package!